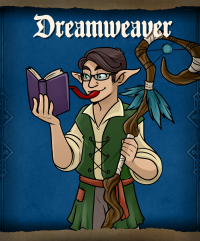 The class of a character in URealms Live determines the abilities that the character has. 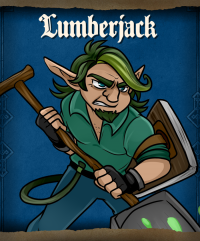 During character creation, each player chooses a class and three abilities within that class. 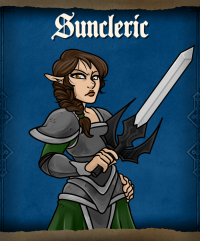 Some Races, such as the Elf, may pick abilities from multiple classes. 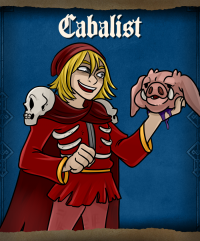 Classes and their abilities are continuously being balanced in updates by Rob as they are playtested. 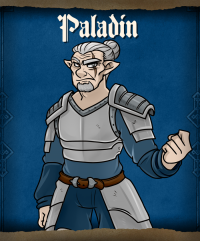 These are the classes that have been made available for an official Campaign of URealms Live, and the players' characters that have used each class. 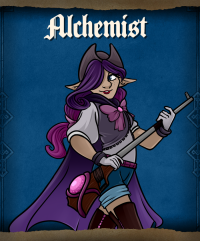 A potion master who can craft powerful tonics and elixirs on the fly. 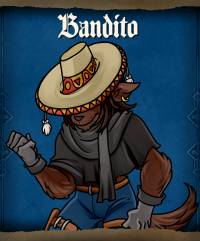 A bandit that steals from the void using special tools and the dangerous powers of dark magic. 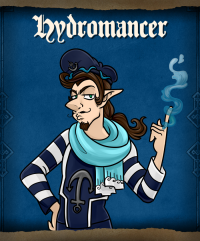 A jack of all trades with a love of music and playful magical spells. An insanely powerful dual wielding brawler that can transform in battle. 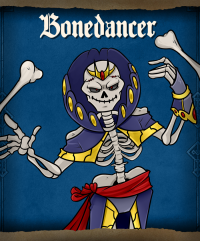 A necromancer who summons and commands the undead in battle. 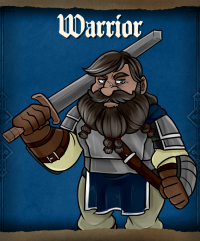 A captain who surrounds himself with some of the finest bodyguards and fighter in the realm. 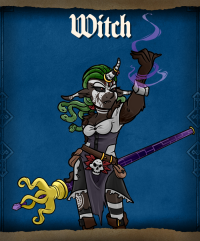 A deathly mage that uses twisted dark magic to harm and disable others in the midst of battle. 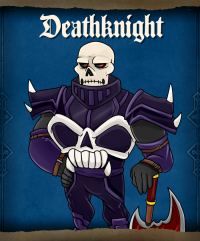 A dark paladin who has revoked their own faith in the light to serve the true powers of immortality. 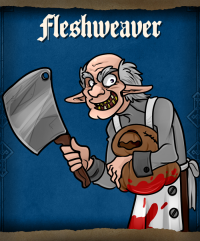 A weaver of the minds who can warp the very reality we exist in and induce others to sleep and suffer nightmares. 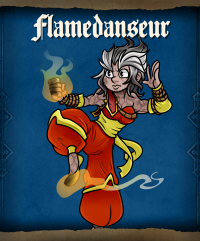 A master fire dancer who forges molten lava with the raw wild power of their magical kicks. 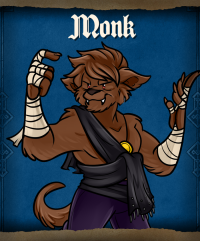 A forsake dark mage who uses blood magic to create abomination and extremely potent magic. 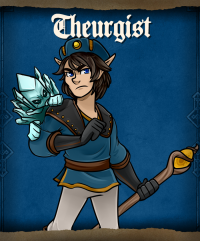 An ice mage who has trained most of their life battling giant sea monsters and creatures. 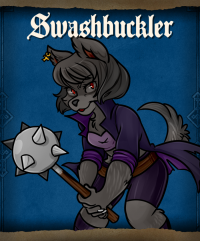 An axe wielding brawler who has trained a wild beast for battle. 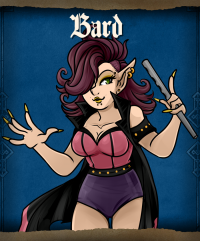 A performer who skill at illusions and mimicry allow them to use magic wildly in combat. 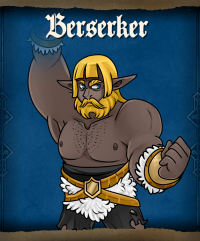 A nimble fist fighter that uses the magic of the sun and the earth to protect their friends and strike at foes. 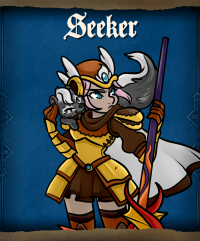 A champion of the light who protects their allies while smiting down the wicked. 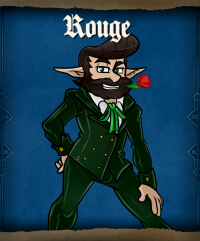 An earth mage who specializes in piercing and evasive magic. 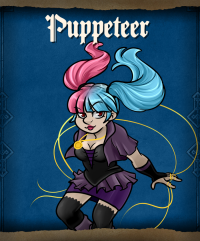 A puppeteer who can control both time and space using psychic forces. 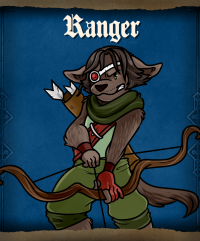 A bowman matched by no other with a wide range of both archery skills and supporting spells. A dark cleric who uses painful black magic to heal and inspire allies using questionable methods. 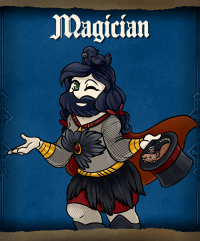 A dwarven inspired magical art form that allows one to transform spells into powerful magical runes. 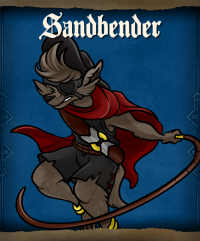 A bender of earth magic who summons large sandstorms to envelope the entire battlefield. 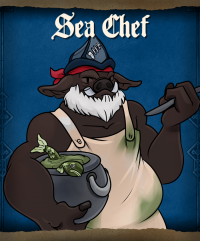 A cook who has infused their food with special spices that allow them to cast spells through allies. A wanderer who has learned different magic from all over the realm. 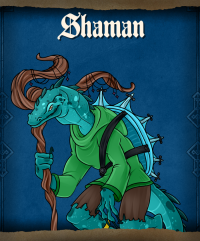 A tribal caster who protects their friends using both earth and ice magic. A master bladewielder who practices an ancient eleven fencing artform. 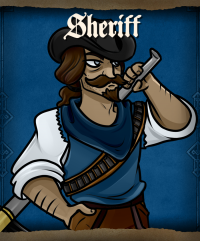 A lawful gunslinger who protects justice and freedom for all the common folk in the realm. A hybrid melee caster that combines magic with their physical strikes. 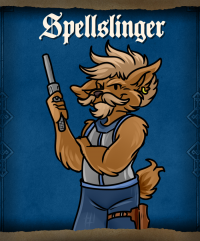 A gunslinger who channels their magic power through enchanted pistols. 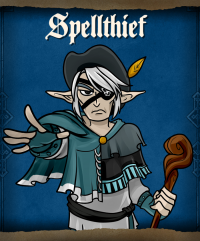 A thief who steal power from the void to bend magic to their will. 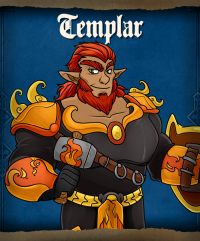 A cleric who worships the sun above all else and can channel it's raw power into their allies. 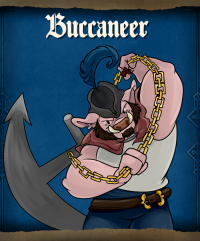 A seadog who uses anything for a weapon and is always looking for a good fight. 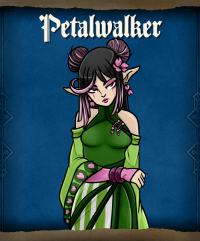 A grand guardian that empowers and protects their allies with magical auras. 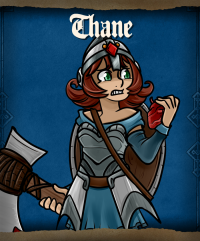 A thunderous battlemage who summons and uses lightning to strike foes down on the battlefield. 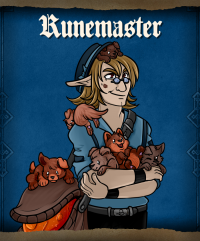 A robust mage who summons many elemental minions to overwhelm the battlefield. 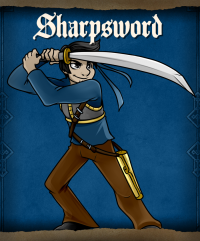 A traditional fighter with a wide variety of styles in close range combat. 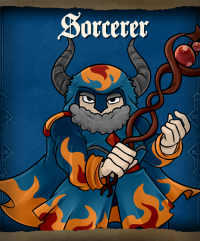 A slippery battlemage that specializes in offensive teleportation and tactics. 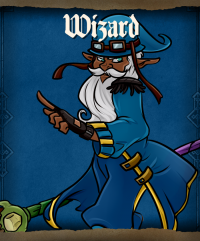 The classic and traditional mage who wields some of the most dangerous magics in the realm. This page was last modified on 2 August 2018, at 21:57.